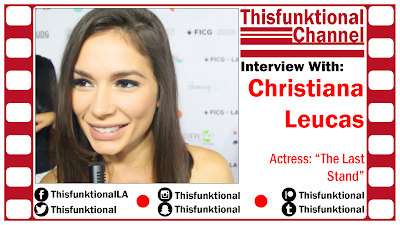 Actress Christiana Leucas talks with Jesus Figueroa, @Thisfunktional of Thisfunktional.com, while on the red carpet for the premiere of "Murder in the Woods," part of the Guadalajara Film Festival (FICG in LA). 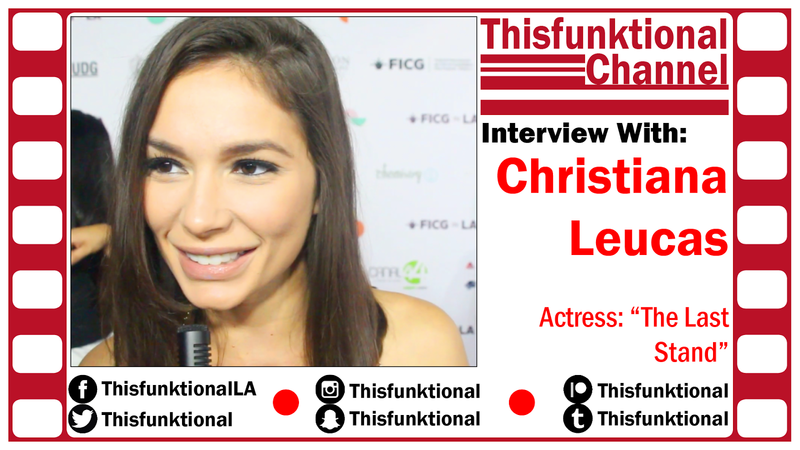 Leucas talks about looking forward to watching "Murder in the Woods," Hispanics breaking stereotypes and her new role of Alex in "Miss Me This Christmas" which will premiere on TVOne and also be available on Netflix. For more information on "Murder in the Woods" visit MurderInTheWoodsMovie.com.